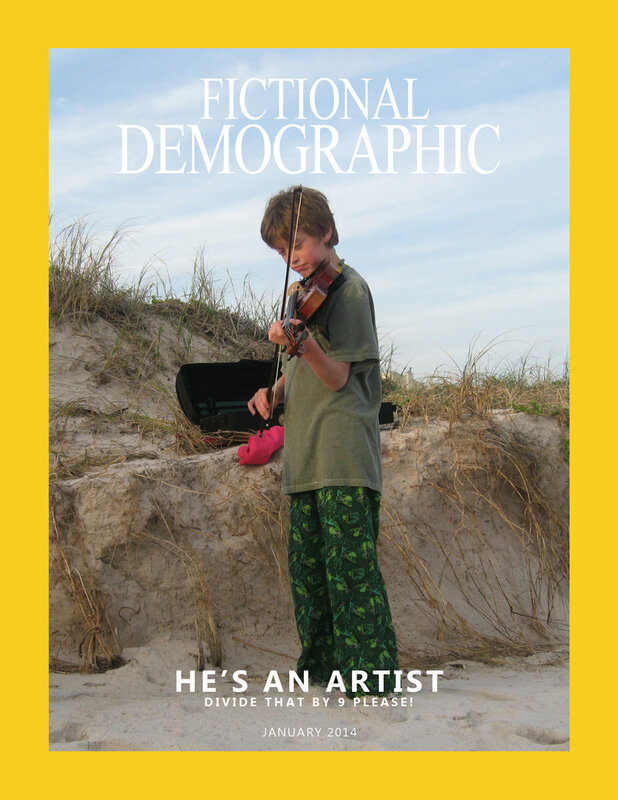 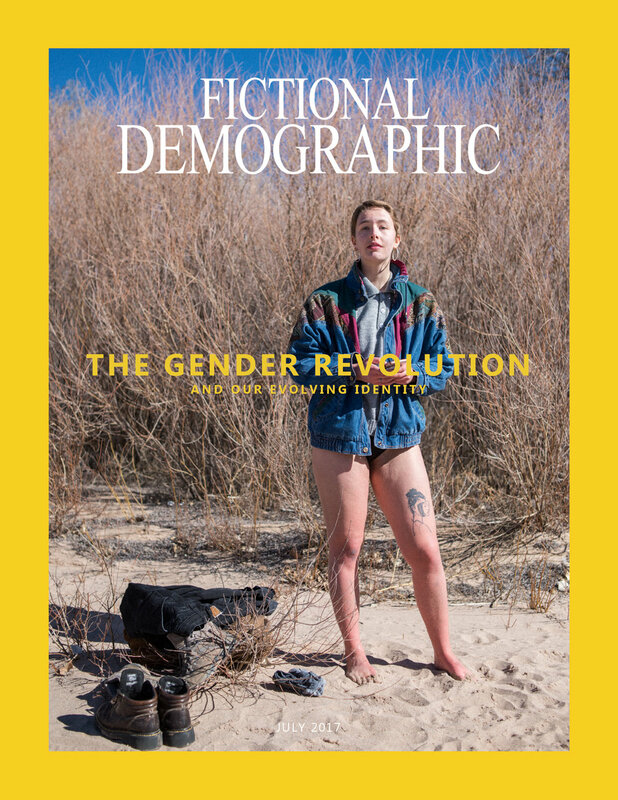 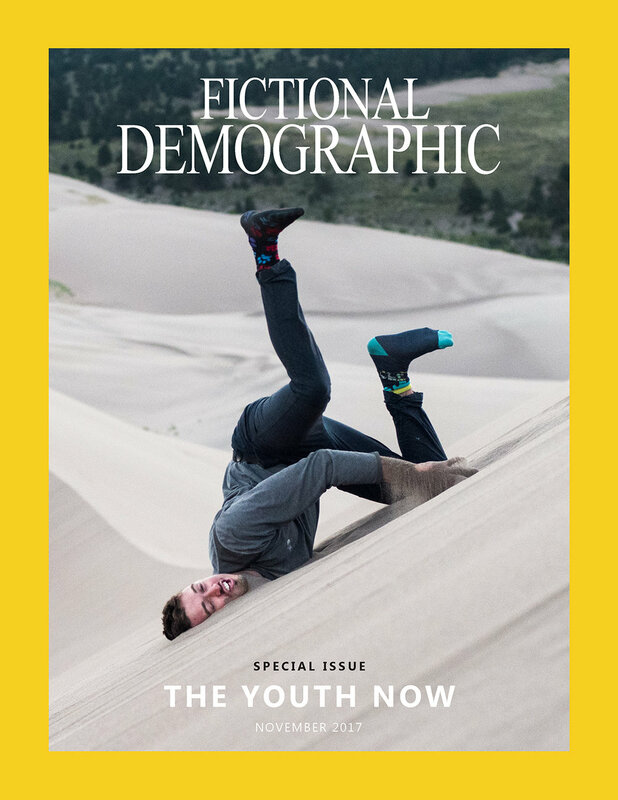 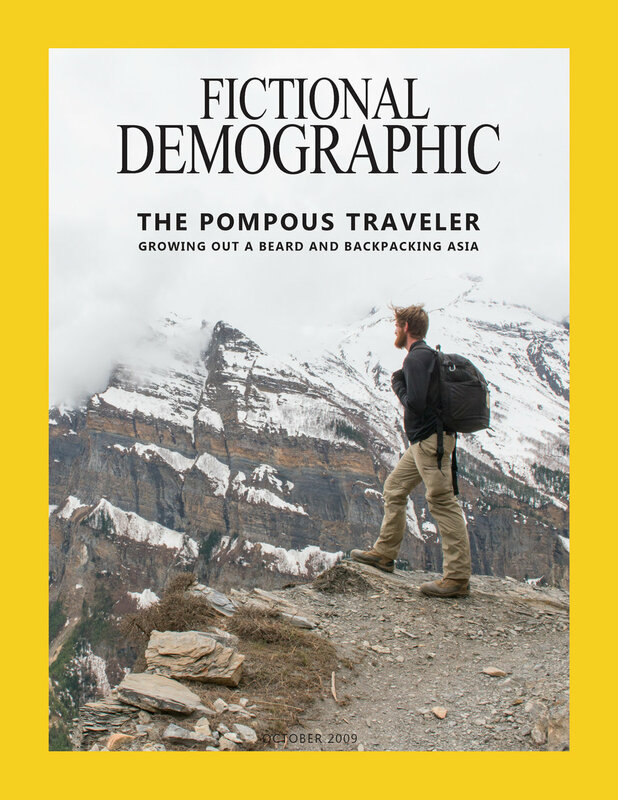 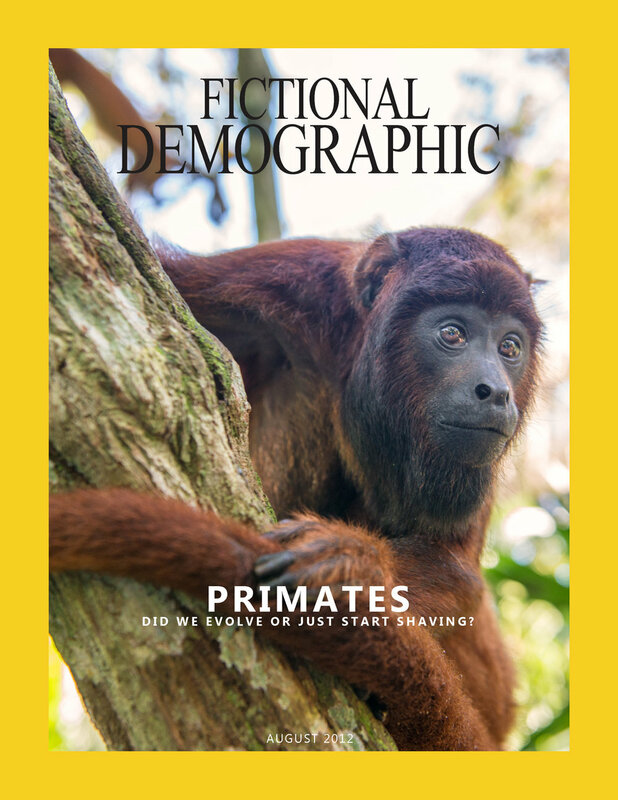 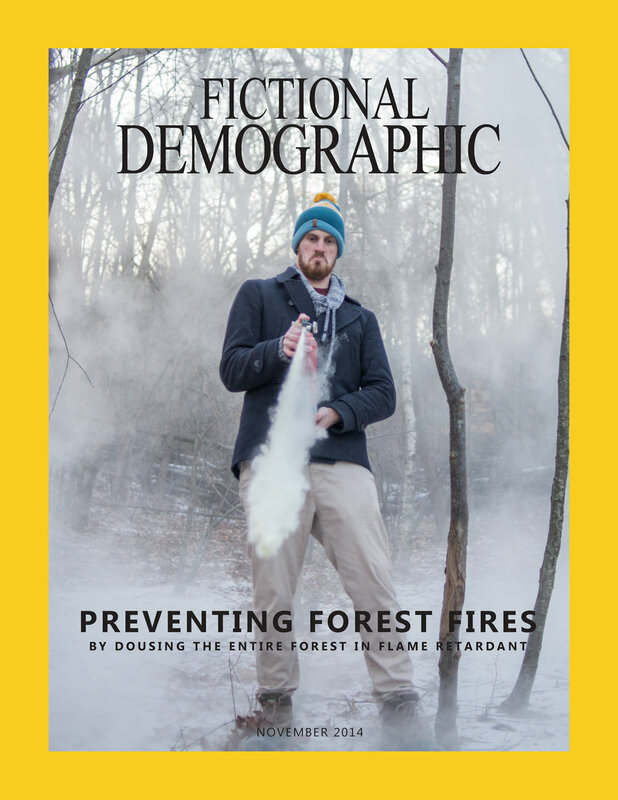 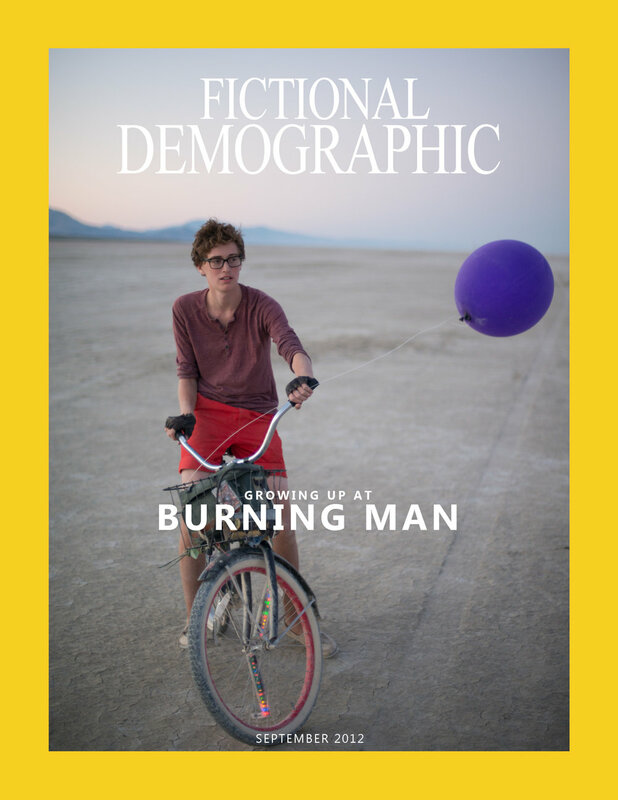 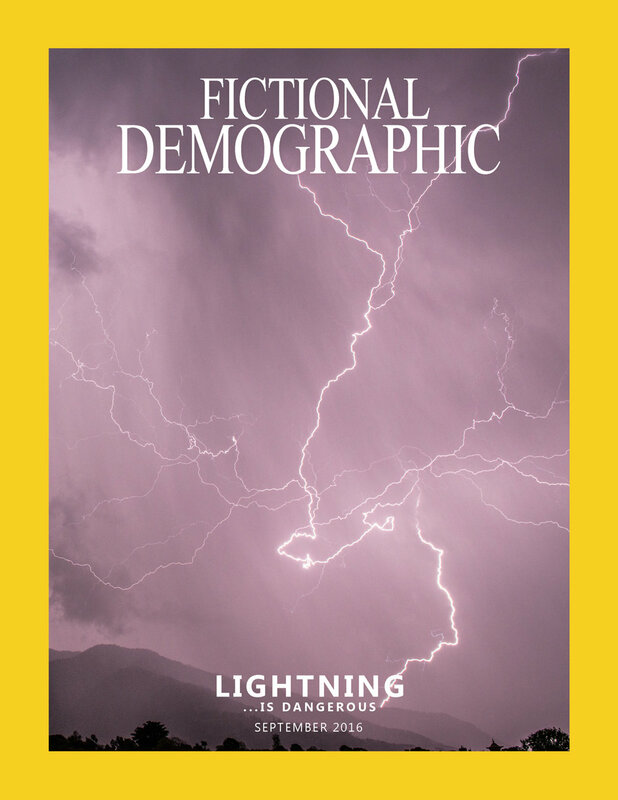 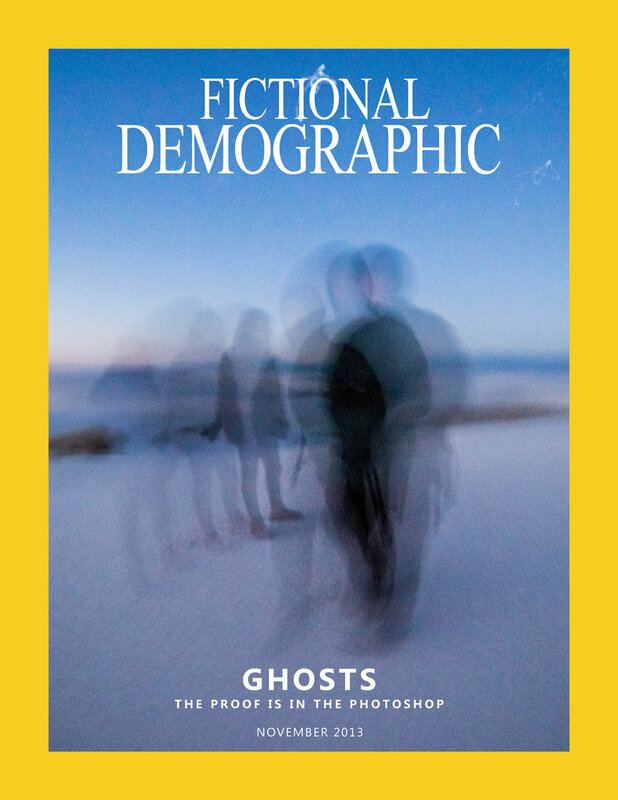 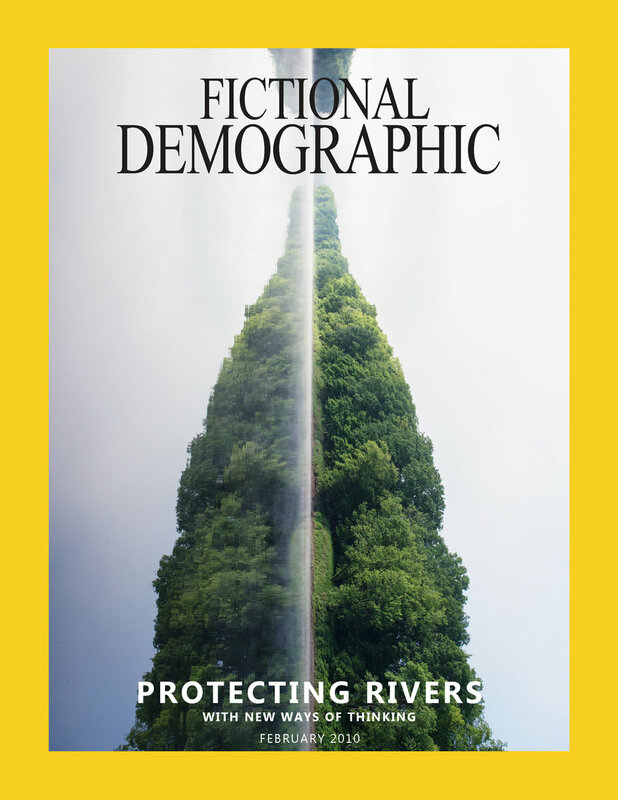 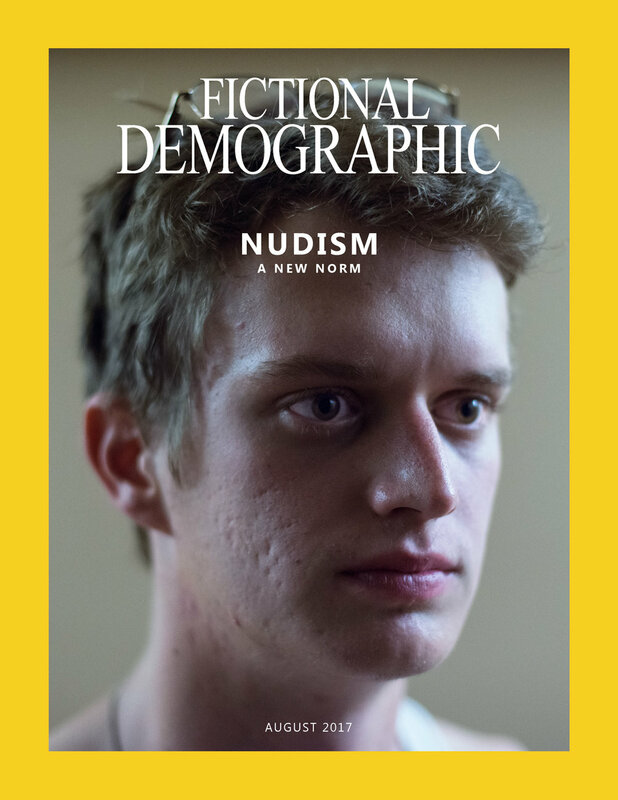 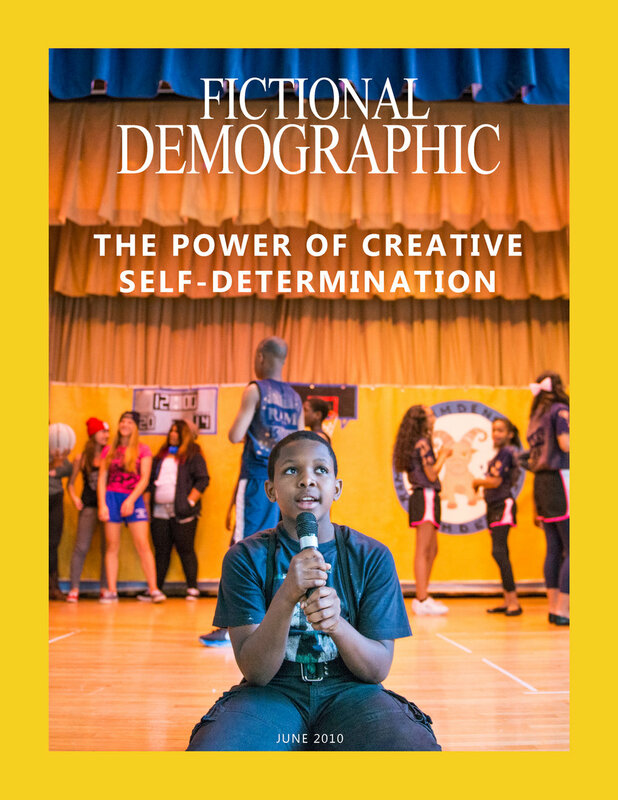 "The latest issue of Fictional Demographic features an in-depth look at a new generation of rebellious youth in the heart of the New Mexican desert." 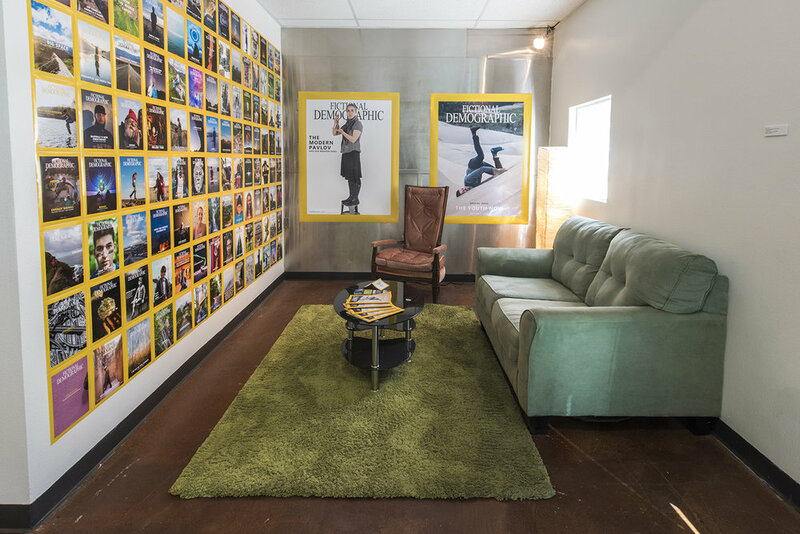 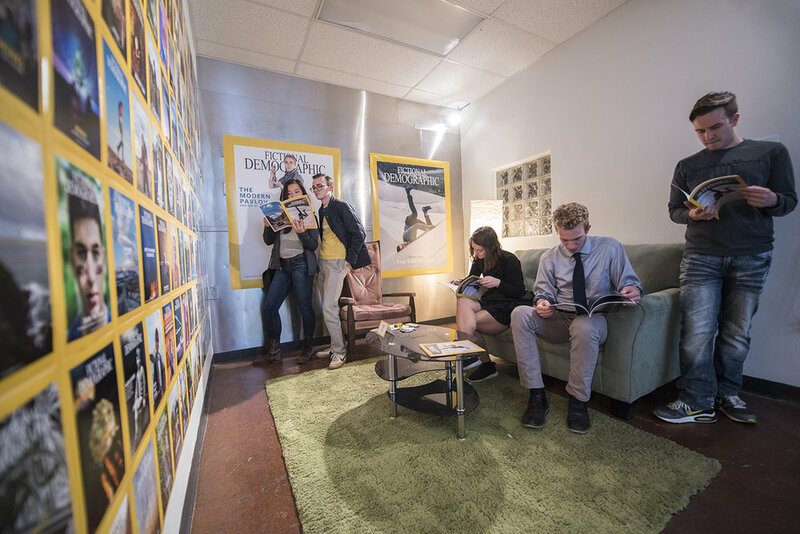 With the intention of showcasing the magazine in a setting similar to my own childhood encounters with magazines, I modeled my space as a living room. 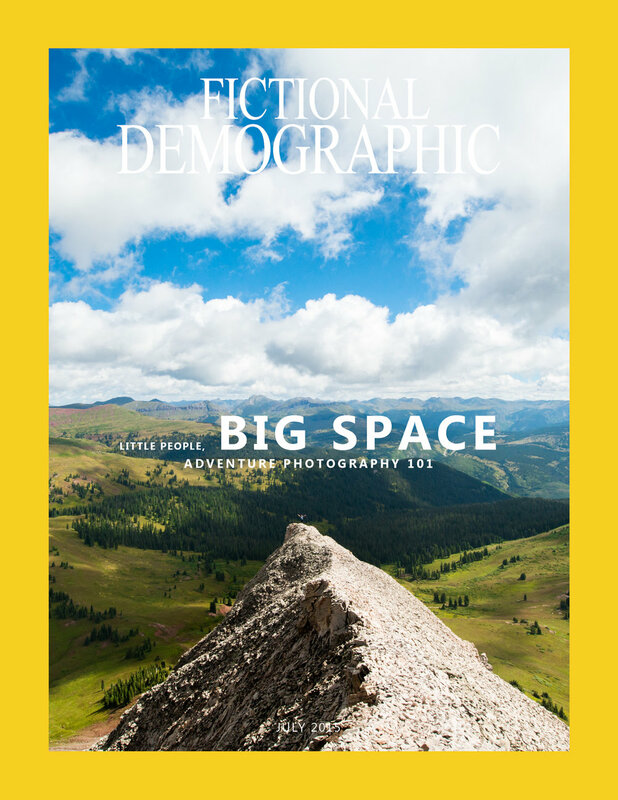 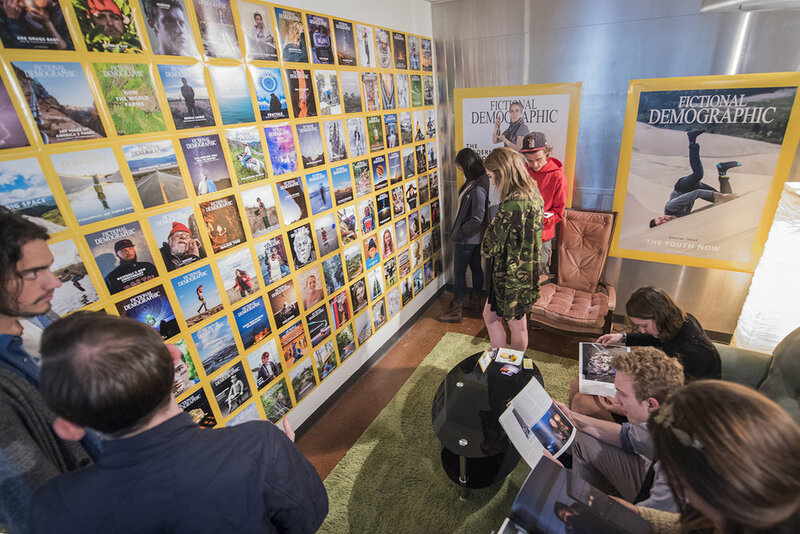 As a kid I spent many hours in my own living room, rifling through beautiful photography-centric magazines and learning about the world, it's animals, places, and peoples. 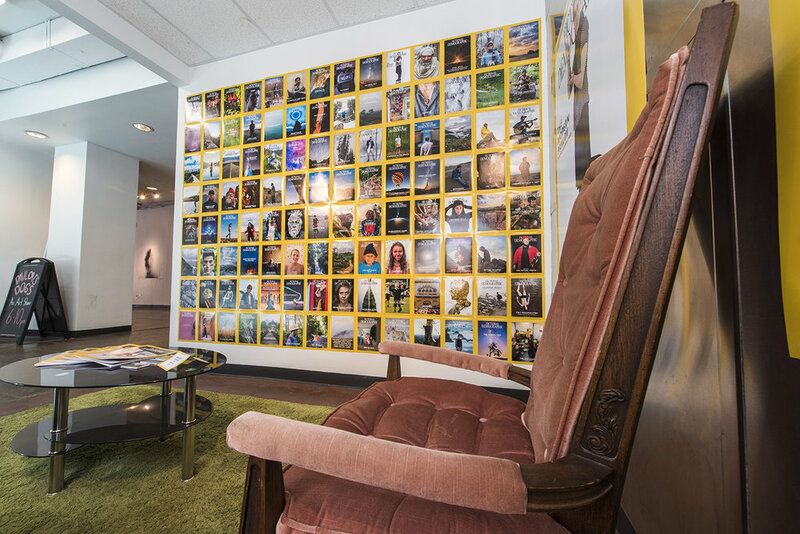 I wanted to recreate that in this cozy, inviting alcove of the gallery space. 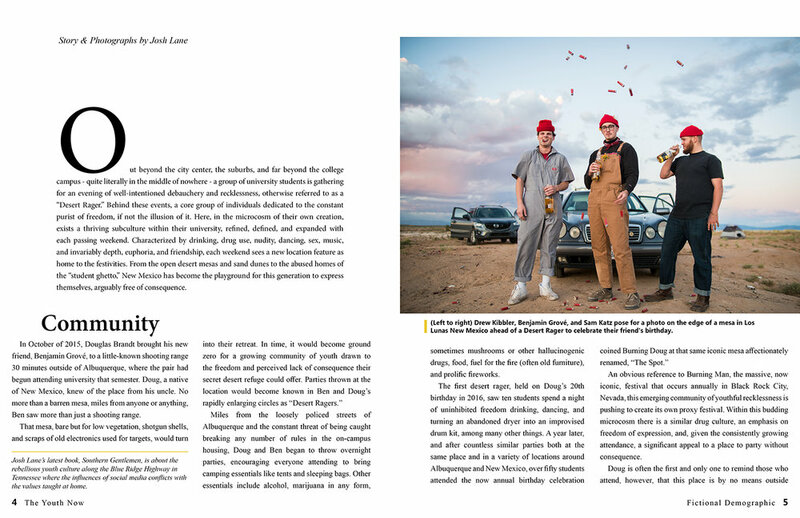 All work © Josh Lane 2019.